The Conservative Party is facing a generational crisis with fewer than one in five millennials now saying they have their support. 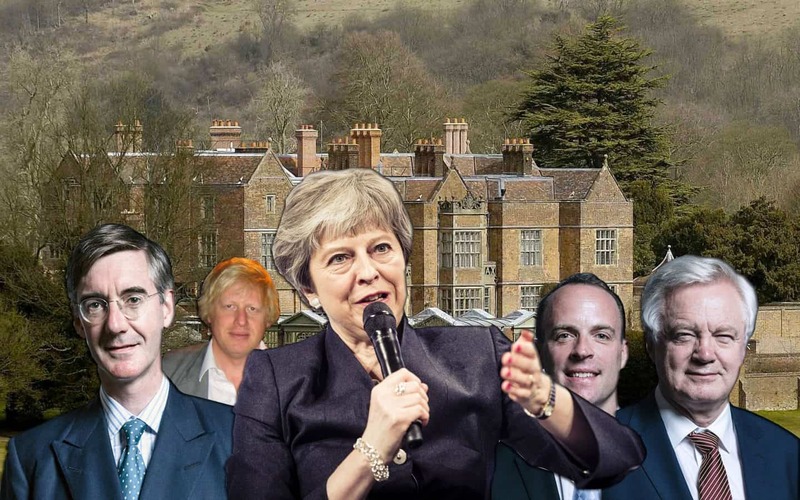 A poll of 10,000 voters conducted by Hanbury Strategy for the Tory think tank Onward found the party’s ability to rule is in peril as the under-50s shun the party. The report reveals that at elections between 1950 and 2010 the Conservatives were on average 8 per cent behind Labour among young voters, but 9 per cent ahead among older voters. But at the last election the age gap exploded, with the Tories 35 points behind among the under-25s and 36 points ahead with the over-65s. The so-called “tipping point age” – at which a voter is more likely to vote Tory than Labour – increased from 47 immediately after the 2017 election to 51 today. The research comes on the back of a British electoral map produced by YouGov which showed the country would be bathed in a red hue if only 18-24 year-olds were allowed to vote. Labour would take a massive 600 seats from the youngest voters if there was a General Election tomorrow, with the Conservatives left seat-less and the Liberal Democrats picking up 21 seats. Conservative MP Matt Hancock, who appears to have thrown his hat into the ring for the forthcoming leadership contest, says the results should come as a wake-up call for the party and that it must change its tone in order to win back young voters.